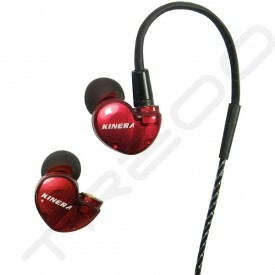 Kinera has a strong R&D team, from research, design, production to sales. 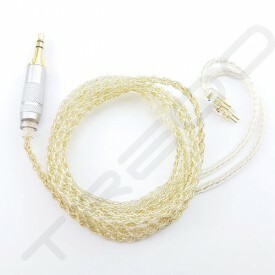 commits to bringing the most beautiful sound to the world. 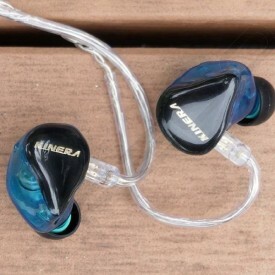 With the most enjoyable listening experience, focusing on "quality, sincerity , innovation, win-win" business philosophy, Kinera controls all details, from product development, raw material to produce. 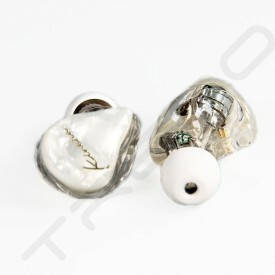 All items are strictly complied to European environmental standards (with CE&RoHS certificates). 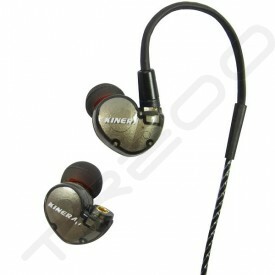 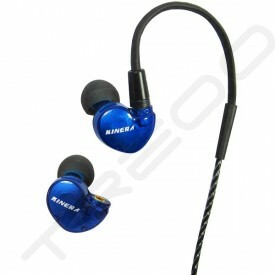 Kinera produce balance armature drivers and earphones, which have been popular since it launch in 2012. 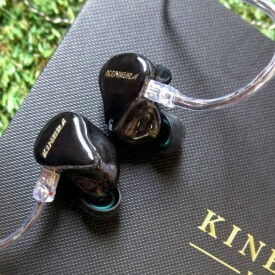 With high quality, excellent service, Kinera products have been sold to Europe, America and Southeast Asia and win reputation from our customers. 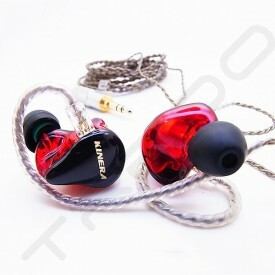 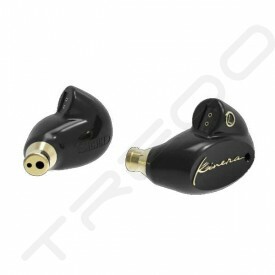 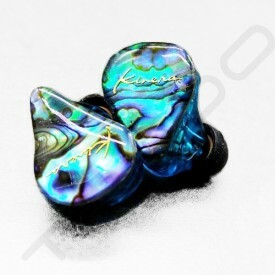 Now, Kinera is developing hybrid dynamic-balanced armature earphone, to lead the music trend of world.